Climate change could destroy West Africa’s cocoa farms, disrupting domestic and international economies, experts say. By 2060, more than half of the cocoa-producing countries in the region may be too hot to grow the crop, according to a report released by the International Center for Tropical Agriculture. If scientists can’t engineer a drought-resistant cocoa tree, the international market will see a significant increase in prices, and West African nations may experience a spike in poverty, drug trafficking and food riots. Worldwide, the cocoa industry is a $5.1 billion market, with West Africa growing more than half of the 3 million tons sold annually, according to the World Cocoa Foundation (WCF). Ivory Coast and Ghana are the two largest producers, but rising temperatures will make it difficult for these countries to hold on to that lead. 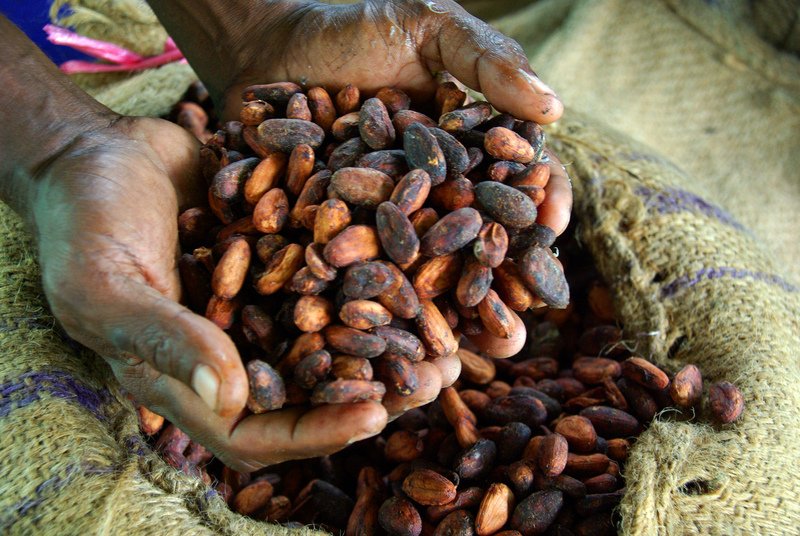 The cocoa industry is already reporting an estimated 1.5 million ton shortage by 2020. And El Niño weather patterns forecast for later this year could exacerbate the issue, as severe weather alters growing patterns, according to Coffee and Cocoa International, an industry publication. While supply decreases, global demand is projected to rise. The United States and Europe have always been large buyers, but now that China and South Korea are also investing in cocoa products, market competition will only intensify, said Mbalo Ndiaye, the director of the WCF’s West Africa office.